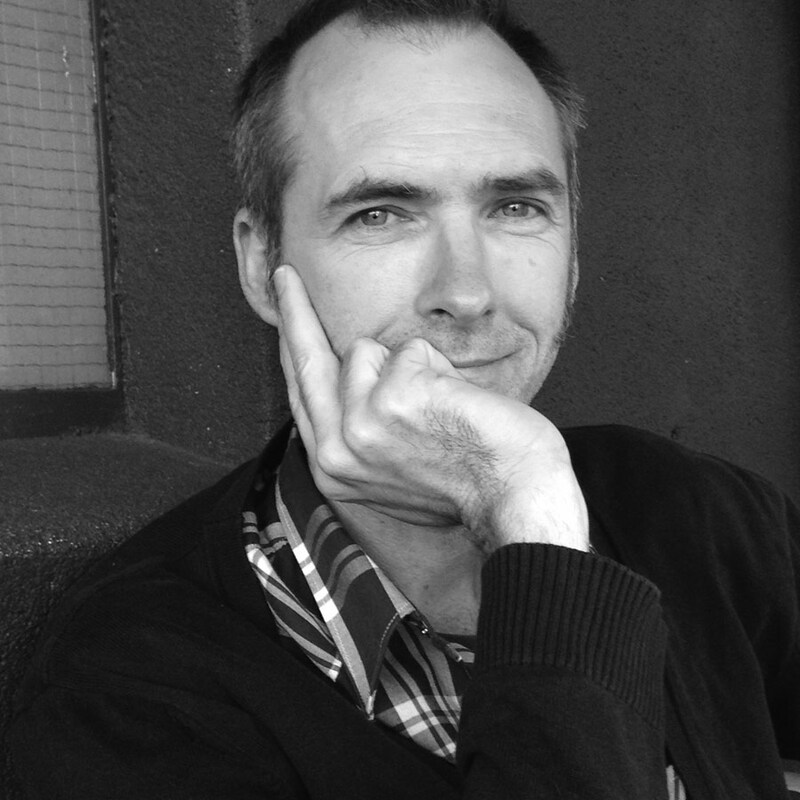 Dr David Megarrity is a writer, composer, musician, academic and player creating at the intersection of music, performance and projected image. Completely focussed on the creation of new work, often musicalising theatre and theatricalising music, he has a long and colourful track record of innovating across artforms while continuing to entertain. Currently playing with Warmwaters and Tyrone and Lesley.